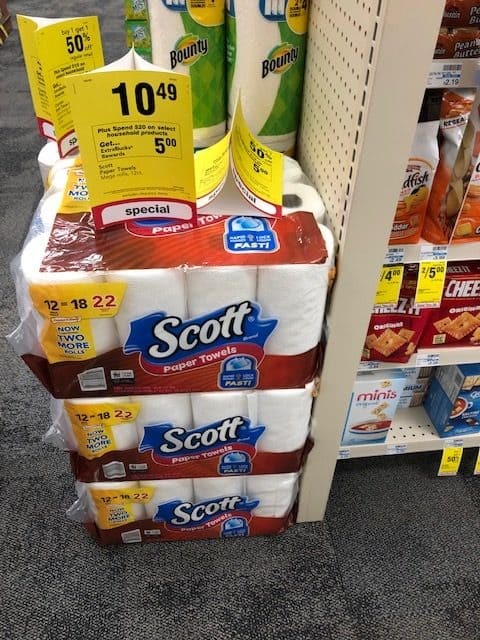 CVS | Scott Paper Products Stock Up Price! February 7, 2019 by Shannon Leave a Comment This post may contain affiliate links, which means if you click on a link and purchase something, I may earn a small commission (at no additional cost to you.) See my disclosure policy HERE. Check out all the HOT NEW coupons out to print over HERE! 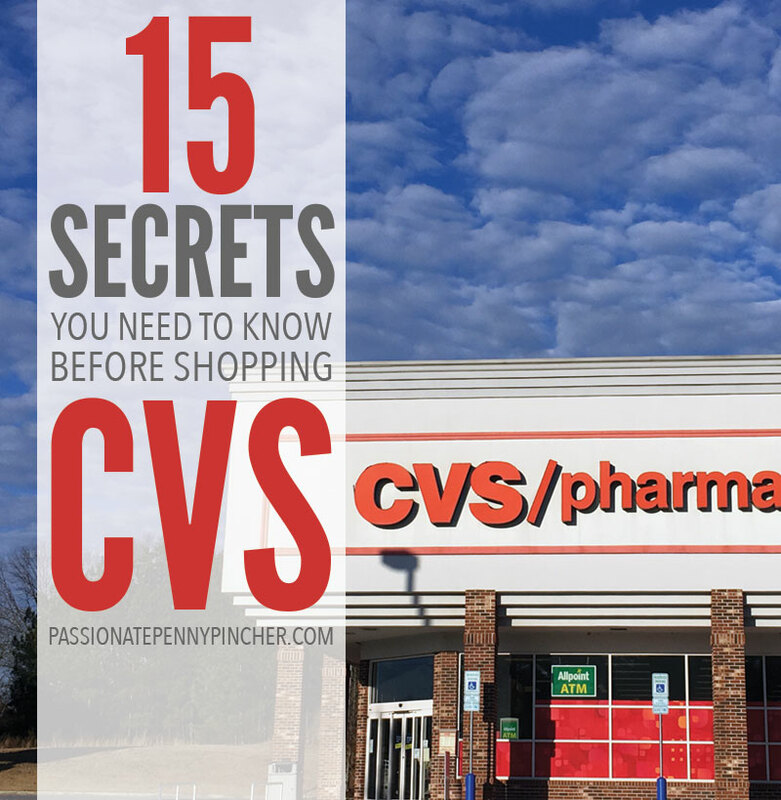 Check out this awesome deal on paper products at CVS this week! 12 KAVU Bags On Clearance!